Looking for a way to calm and clarify your mind? 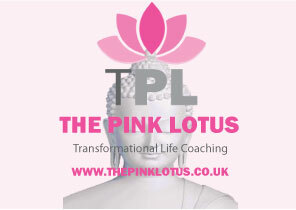 Transform your fatigue into energy? Learn what Chakra’s are and how to balance and energise your Human Energy System. Get your recommended allowance of spiritual nutrition. Grow the spiritual life you really want. Nourish your soul and reach your full potential. The information in this group provides an introduction to basic yoga techniques for relaxation, breathing and meditation. Do you have interest in the Angelic Realm but not sure how to connect with your Angels? or are you looking to strengthen your connection with them? What are Chakras? How can we use them to create a life without DIS-ease and what do they mean? SPELLS – WITCHCRAFT OR NOT? Magic and spells date back to Celtic times – 700BC-AD 100 and there was a lot of talk back in previous times of how spells worked and the effect they had.